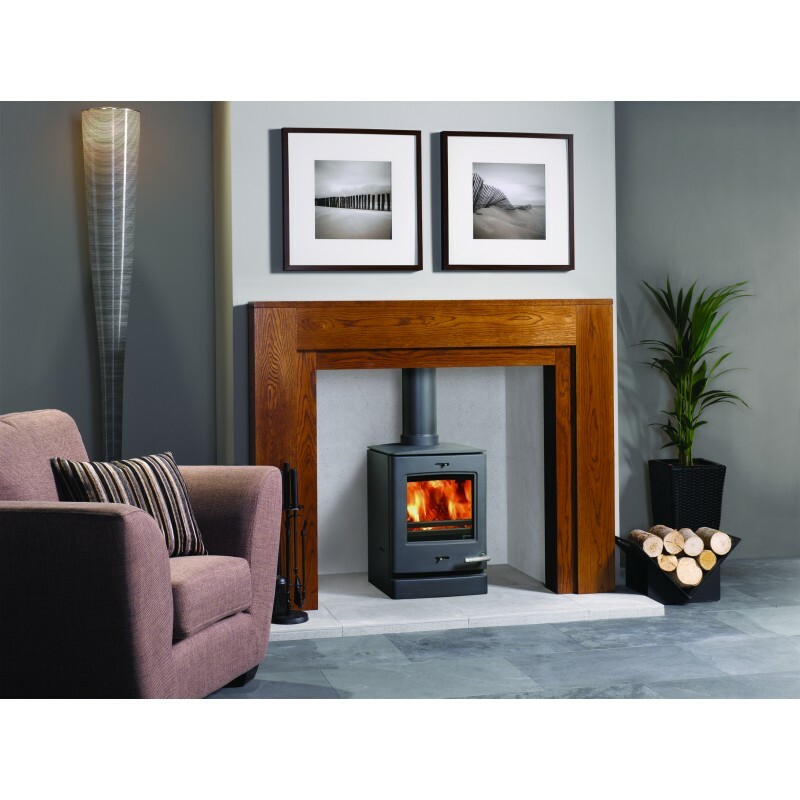 Designed to be equally at home in either a traditional setting or today’s modern interiors, The wood burning and multi-fuel Club range of stoves are an eye-catching focal point. 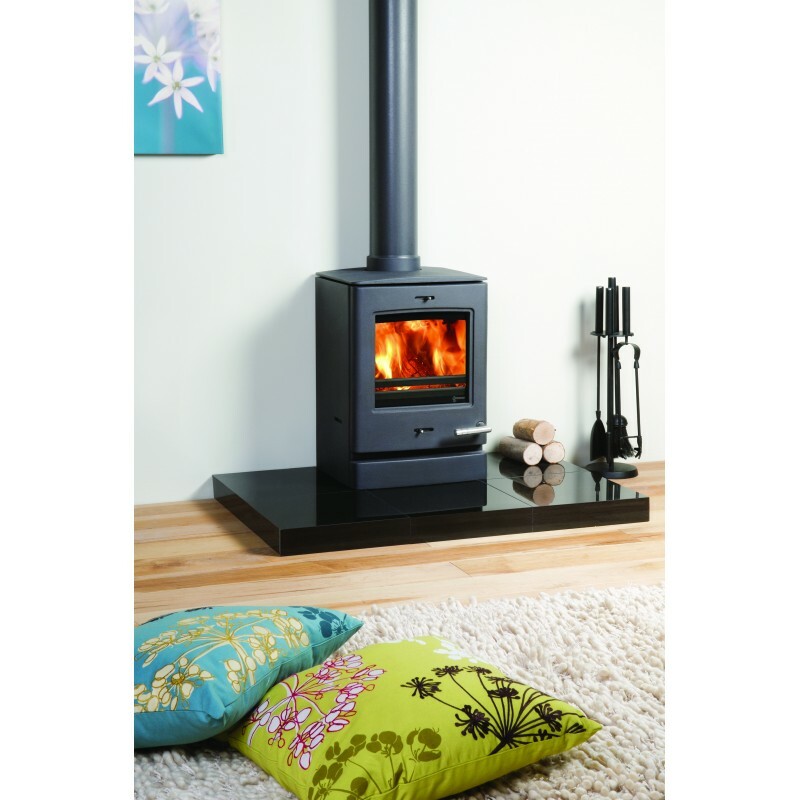 Furthermore, the Club range offers the very latest in heating technology creating high efficiency and trend setting aesthetics. The smallest in the series, the Club 3, makes a big impression despite its compact proportions. 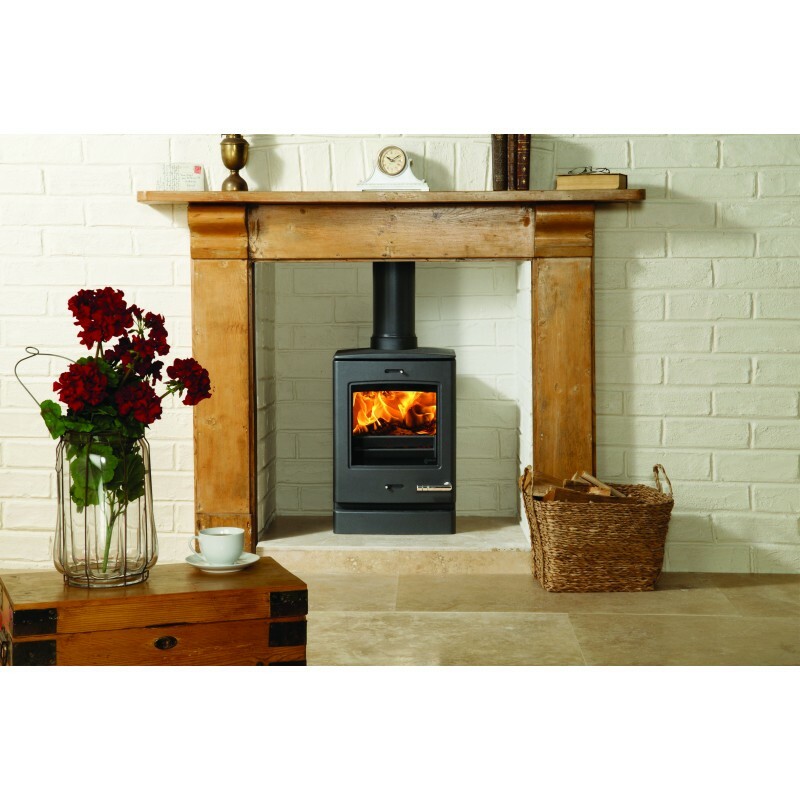 To complement the gentle curves of the stove front, there is a decorative cast top plate. 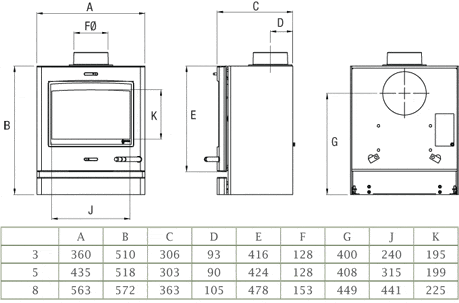 Do you have any questions about Club 3 Multi-fuel Stove?